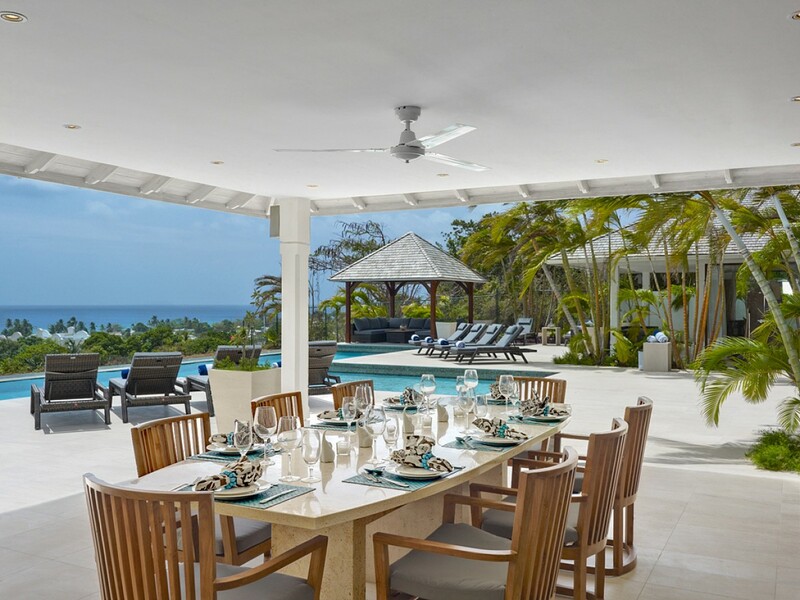 Whether you are planning a wedding, a honeymoon, a corporate getaway, the ultimate vacation, or a family reunion, Villa Elysium in St. Peter is the very best place to get together with family and friends. 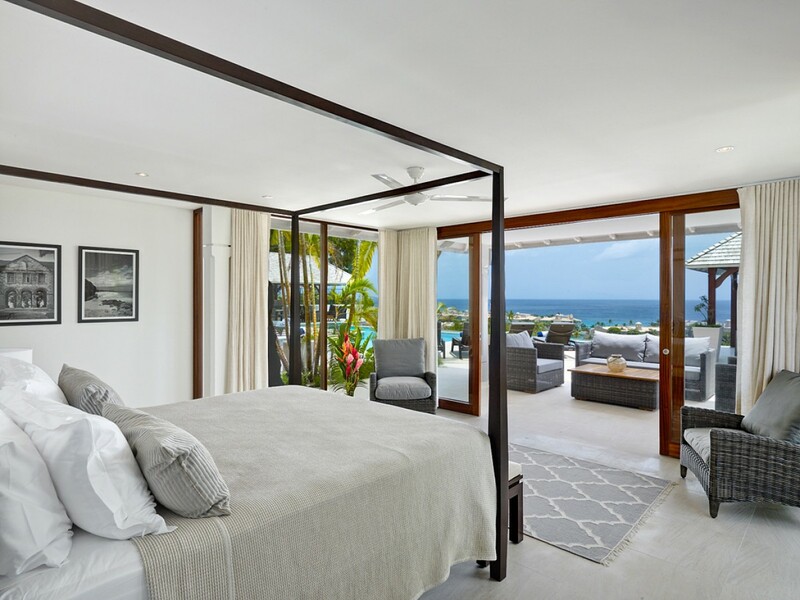 This is the newest and most luxurious villa on the west coast of Barbados, and it features the ultimate in modern design, art and furnishings. Everything here is "bigger than big" - can you imagine a 60-foot infinity pool? If you can't, then you're just going to have to come and see it. It blends absolutely seamlessly with the expanse of sky and ocean, perched on a ridge above the platinum coast. When you come to Villa Elysium, you will be greeted first by a huge wooden door leading into the villa. 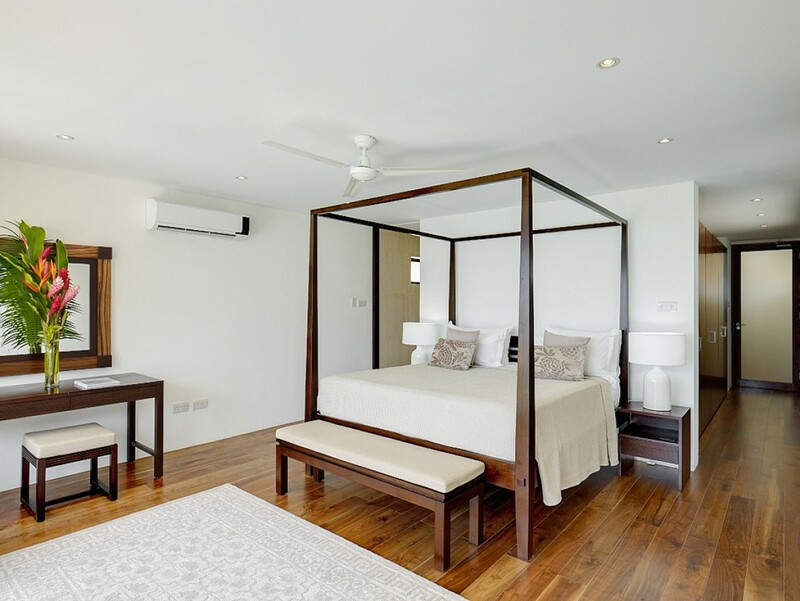 Then, you will see natural coral walls and wooden floors, and custom-made furniture imported from all over the world. Local art is featured in every room as well. In the formal living room, you will see original Balinese stone carvings, and wide doors opening onto the outdoor terrace and the infinity pool. Once you go outside, you might never want to come in again, but that would be a mistake, because then you would miss out on the fully-equipped kitchen leading out onto alfresco dining areas with even more spectacular views. At night, you can nod off in luxury linens, in huge bedrooms with en suite baths, and then in the morning, awaken to spectacular sunsets. Enjoy coffee on the terrace while you plan your day. You might choose to explore the local beaches, or simply wander the grounds at Villa Elysium. It's up to you. 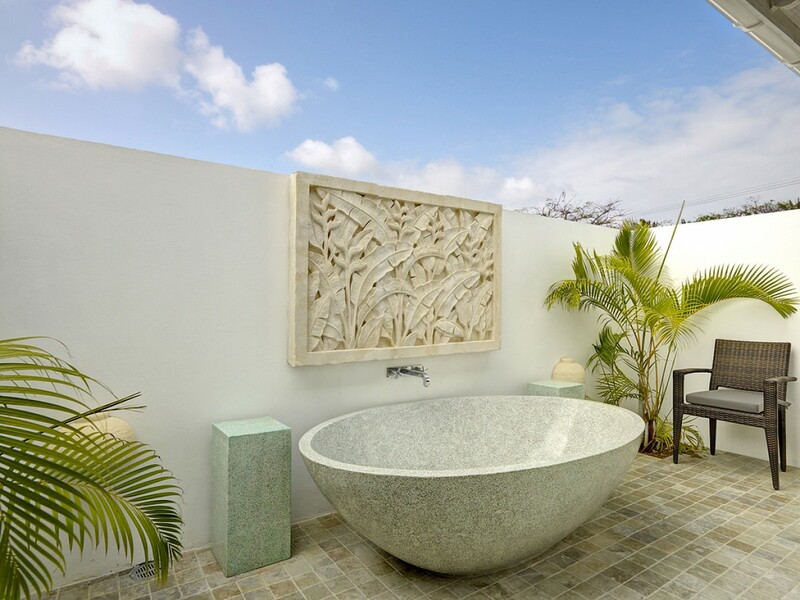 Whatever you decide to do, you can be assured of a Caribbean getaway that you will always remember and want to repeat when you visit Villa Elysium in St. Peter. Bedroom 1: Upper floor master bedroom with a king-size bed, A/C, ceiling fan and en-suite bathroom with bathtub, shower, double vanity and wc. 2 guests maximum. Bedroom 2: Upper floor bedroom with two single beds (can be converted to a king), A/C, ceiling fan and en-suite bathroom with shower, vanity and wc. 2 guests maximum. Bedroom 3: Ground floor master bedroom with a king-size bed, A/C, ceiling fan, private cortyard and en-suite bathroom with outdoor bathtub, indoor double shower, double vanity and wc. 2 guests maximum. Bedroom 4: Ground floor bedroom with two single beds (can be converted to a king), A/C, ceiling fan, private cortyard and en-suite bathroom with outdoor bathtub, indoor shower, vanity and wc. 2 guests maximum. Bedroom 5: Ground floor bedroom with a king-size bed,A/C, ceiling fan, private cortyard and en-suite bathroom with outdoor bathtub, indoor shower, vanity and wc. 2 guests maximum. Bedroom 6: Ground floor bedroom with a king-size bed, A/C, ceiling fan and en-suite bathroom with shower, vanity and wc. 2 guests maximum. We had a wonderful time staying at Elysium. We had so much fun. This is a trip that we will never forget! Everyone was very welcoming when we got here. The food here was delicious and we will miss it when we are back home. The view from the house was beautiful. We are definitely so sad to leave and hope that we can come back soon! we arrived at the villa on the 4th of December for a 5 night stay for my 50th birthday – 6 school friends and our wives. From the moment we entered the gate, you could tell this was exceptional – the way the villa is designed to make the most of the views is truly breath-taking. 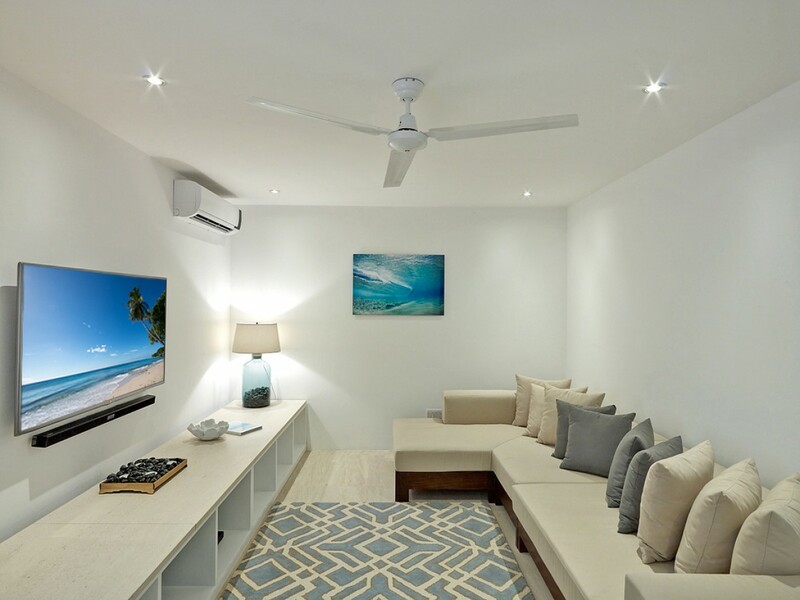 It is extremely well thought out and every detail was planned impeccably from the overall design, layout of the bedrooms, separate and communal seating areas, down to even having speaker volume controls for each separate outdoor space. It is even bigger than it looks in that at no point did you feel you had 12 adults in a single villa. 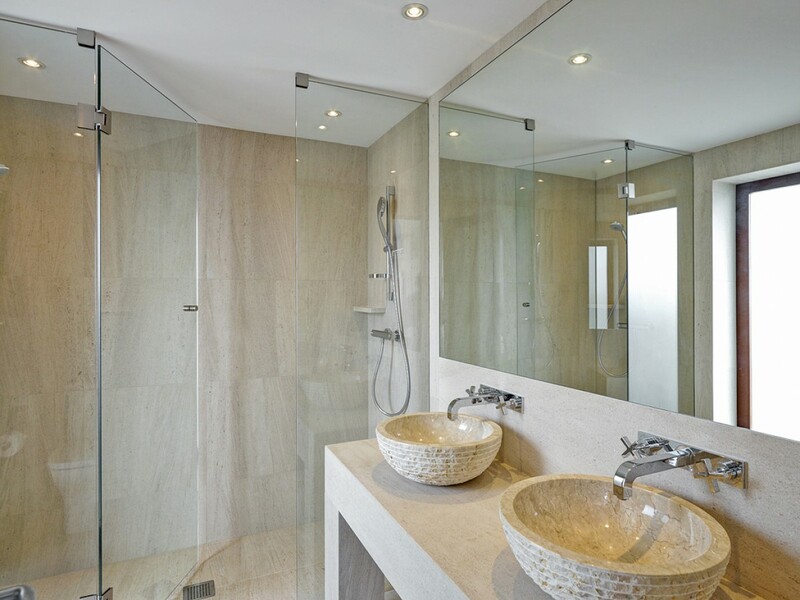 It was impeccably clean and the staff were just amazing, they simply couldn’t do enough for us. I’ve been visiting Barbados for over 20 years and this was, by far, the best we have ever stayed in. We will be returning for sure! My stay at Elysium was the absolute best vacation experience I have ever had. The property is stunningly beautiful and I was awed from the moment I entered the door. It is tranquil and private with an impressive infinity pool overlooking the most breathtaking view. 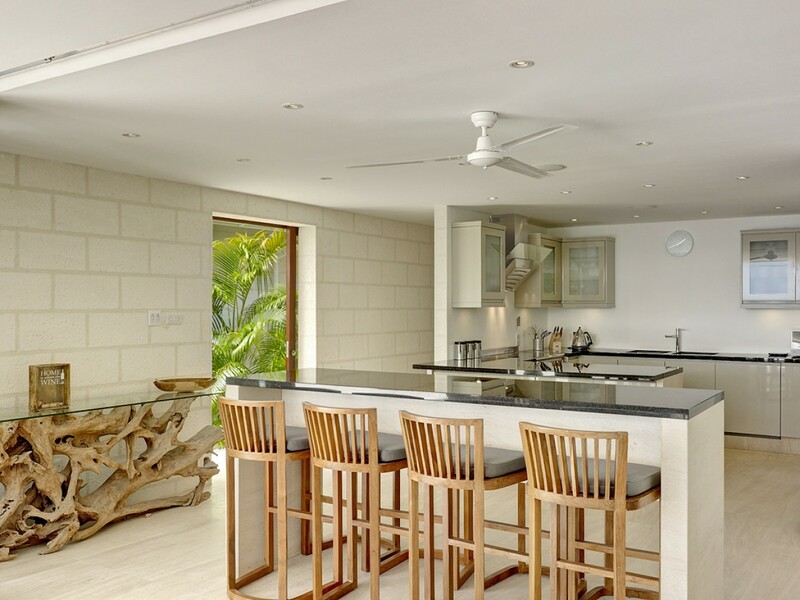 The villa is impeccably furnished with sleek and modern Balinese decor. 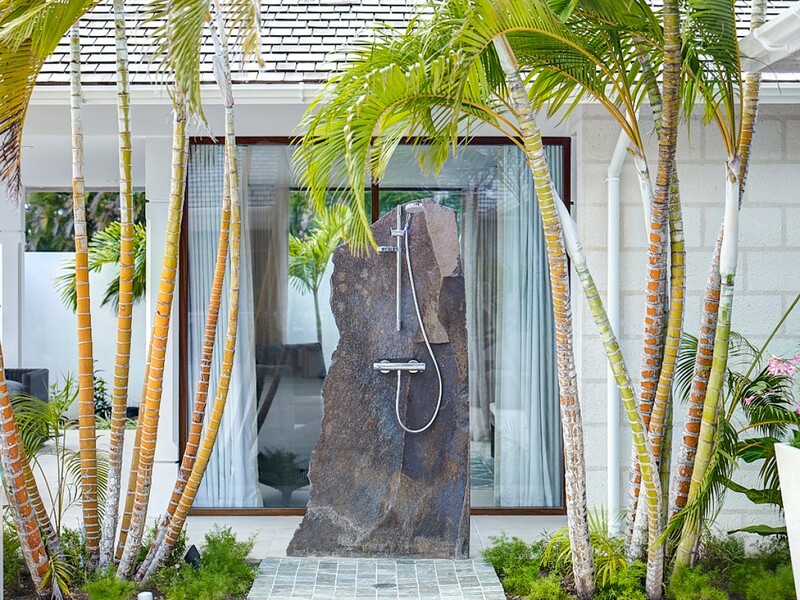 Photos cannot sufficiently convey the luxurious nature of the rooms and lush garden. 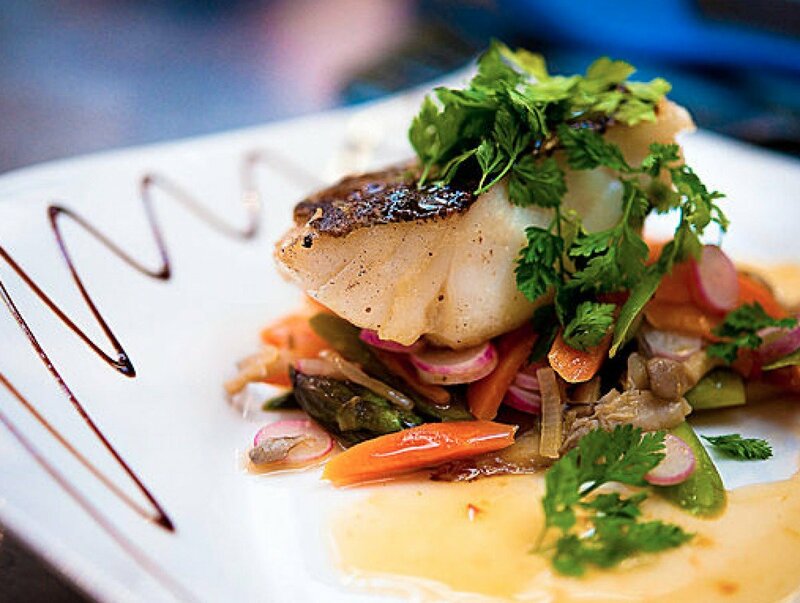 The staff were amiable and attentive, and our private chef went above and beyond to ensure our satisfaction. I cannot wait to return to this romantic and secluded paradise. Stayed here for a week as a family. First rate accommodation. Beautiful views and lots to do in the area. Staff could not have been more helpful, friendly and discrete. 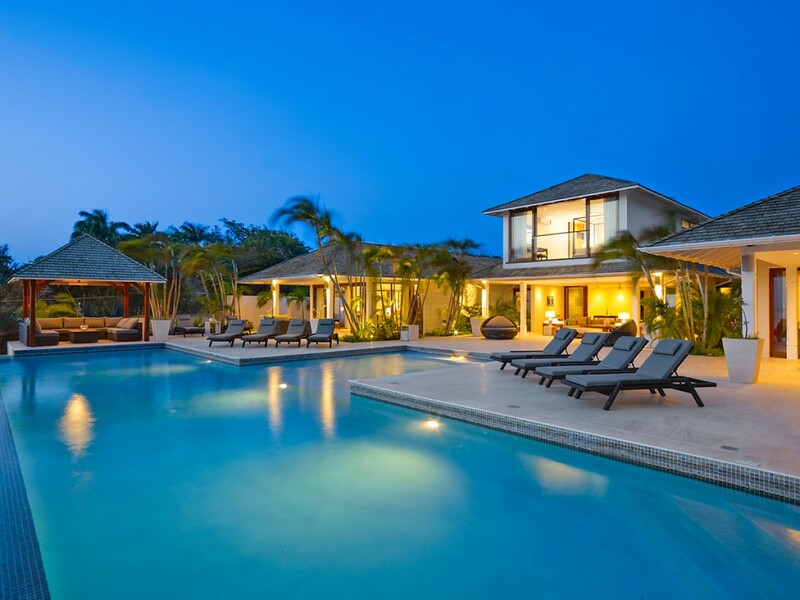 Villa built and furnished to a very high standard with everything thought of. What a wonderful place. The villa is superb with every possible facility, excellent staff, designed & furnished with great taste and an amazing infinity pool. We loved every minute. 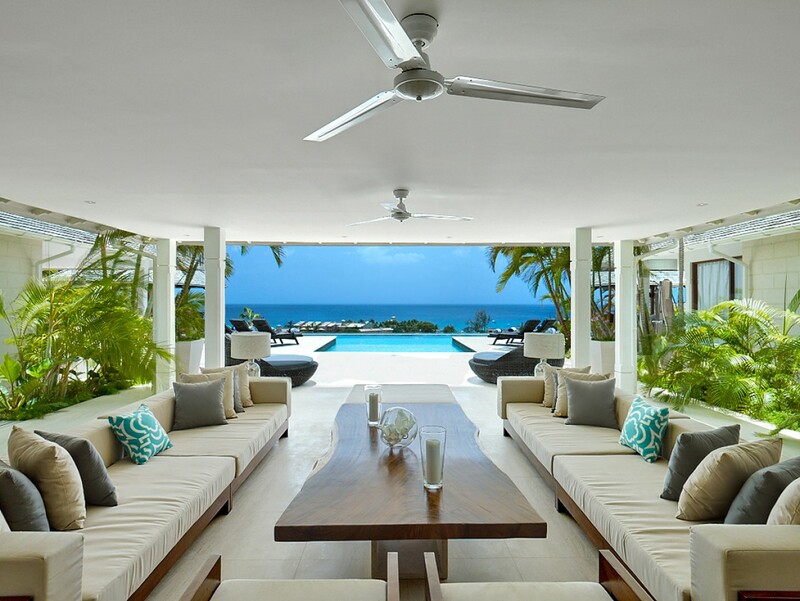 It's situated on the beautiful West Coast of Barbados with easy access to beaches & restaurants. I'd highly recommend to anyone. We booked Elysium for 5 days to hold a corporate retreat for our small internet company. 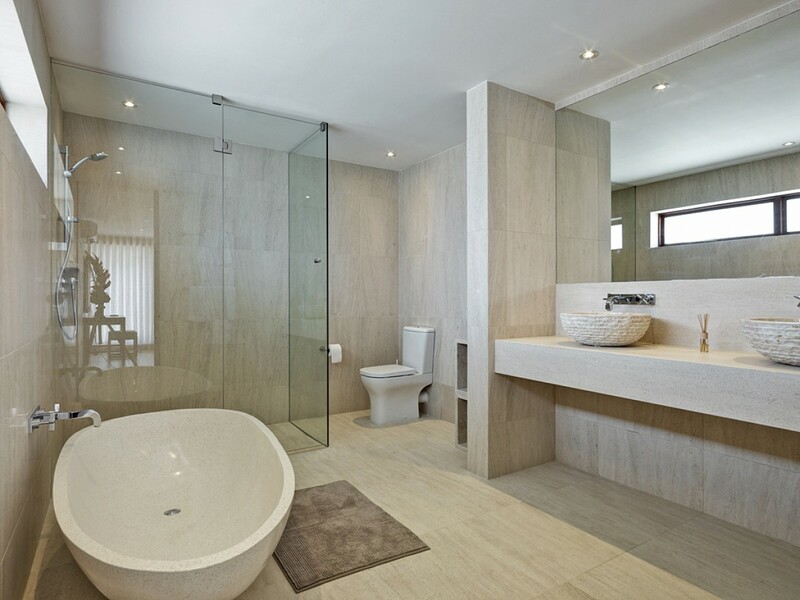 The home, the staff, and the island presented absolutely zero blemishes in all aspects. I would highly recommend this property for any kind of corporate or leisure trip. Photos do not do the home or property justice. The physical structure is of the highest quality and the outdoor area is pristine and relaxing. The staff was respectful, helpful, and extremely friendly (we're still friends today). It's my hope I can visit this property again. 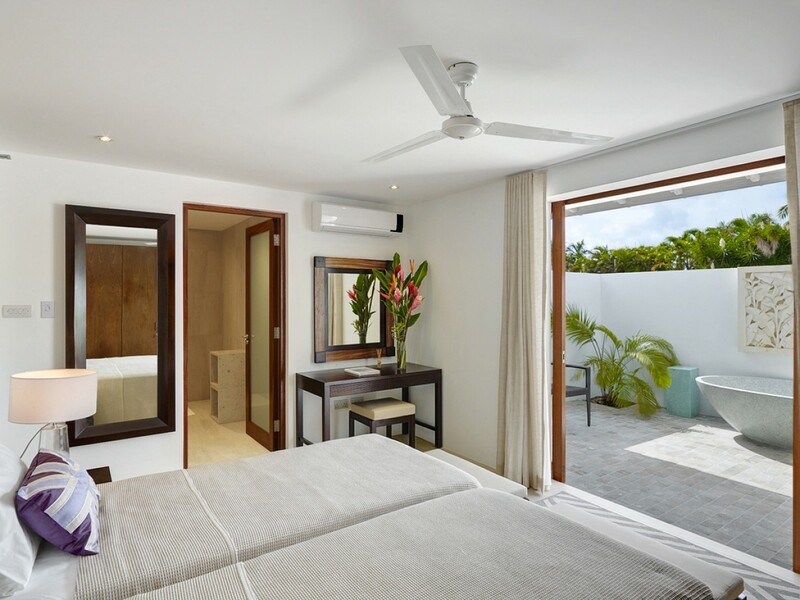 Our trip to Barbados was for business but Elysium turned it into a time of rest, relaxation, and luxurious comfort. After a very full day of business meetings and activities, we arrived to Elysium and were greeted by the lovely Sophia AND this incredible villa. She toured us around the property, not missing a thing, and ensured that we were well situated before leaving us to take it all in. The view is absolutely breathtaking and the villa with its impeccable interior design and open layout is simply stunning! It surpassed our expectations. A beautiful house in a perfect location. The combination of immaculate accommodation, a perfect location on a idyllic island results in magic. The whole booking process was faultless. Nothing more to be said.